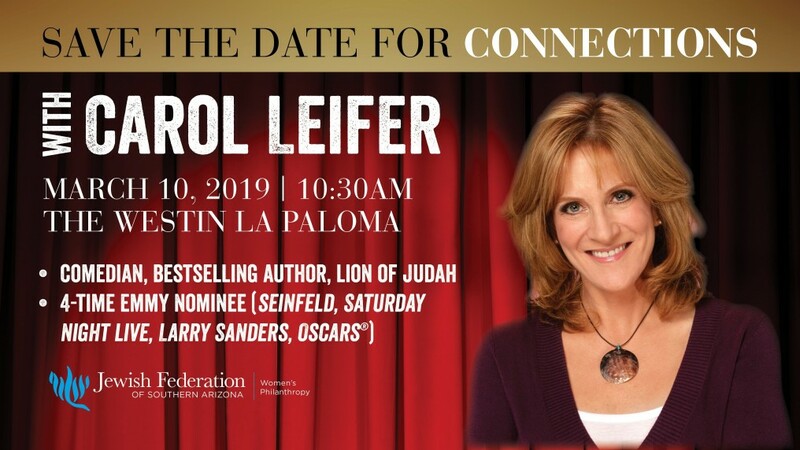 This exciting event features Carol Leifer, Comedian, Lion of Judah, and writer for Curb Your Enthusiasm, Seinfeld, and Saturday Night Live. 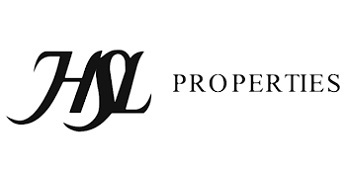 We look forward to seeing you for this annual celebration of Women’s Philanthropy! $40.00/person. “CAROL LEIFER could be having the best week ever! Not only is the award-winning comedy writer (Seinfeld, SNL, Modern Family) officially joining the staff for the upcoming season of Curb Your Enthusiasm as a Writer/Producer, but she also joined The Jewish Federation of Greater Los Angeles President and CEO, Jay Sanderson, on his podcast, “Jay’s 4 Questions.” Leifer recently became a Lion of Judah, and wore her pin at the podcast in recognition of her longstanding, active role in the Jewish community. 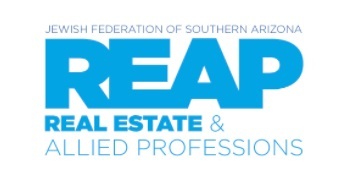 Don't miss this exciting event with Carol Leifer. She will touch our hearts and make us laugh.